Karen McLaughlin joined the Carle Illinois College of Medicine on May 16, 2017 as director of human resources. Karen McLaughlin joined the Carle Illinois College of Medicine on May 16, 2017 as director of human resources. 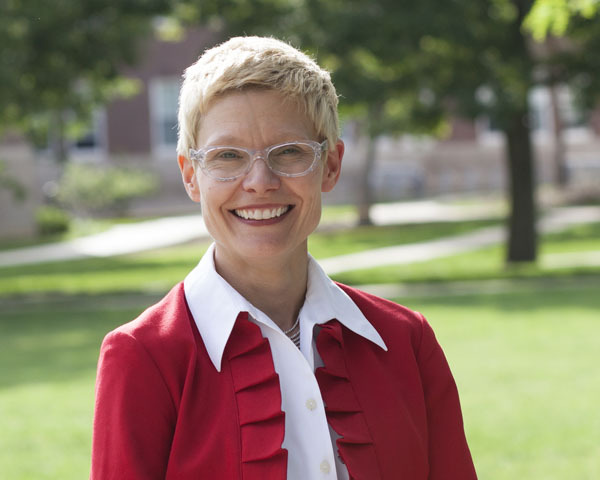 Prior to joining the college, Karen worked in human resources at Illinois in the College of Agricultural, Consumer and Environmental Sciences, as well as in campus Academic Human Resources, and the National Center for Supercomputing Applications. Karen worked in private industry before joining the university in 2002. Karen holds a Master’s degree in Human Resources and Industrial Relations (MHRIR) and a Bachelor of Science degree in Psychology, both from the University of Illinois at Urbana-Champaign.